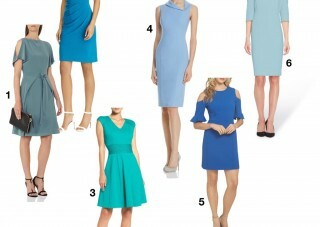 From the meeting, out on a date, or the bar, you will be prepared for anything on Valentine’s Day in either of these workday dresses. The simple style can be dressed up with a sleek hairdo and your everyday accessories. Whether for your work functions or fall festivities, these 3 midnight dresses will have you ready in style throughout the season! 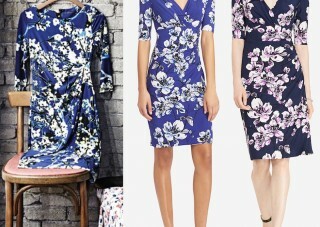 I really adore the look of the floral print dress on the left so I had to find similar dresses. 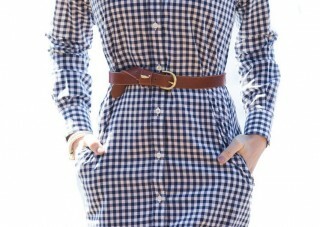 If you are looking for stylish and flattering workwear pieces than be sure to check out this brand. 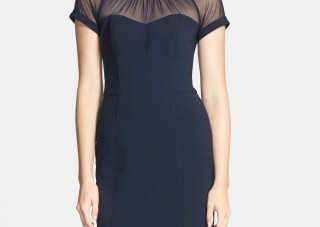 This versatile dress will work tirelessly to help you look great on various occasions. 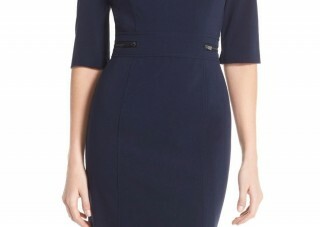 A chic, classic, comfortable sheath dress under $150? Yes, please! 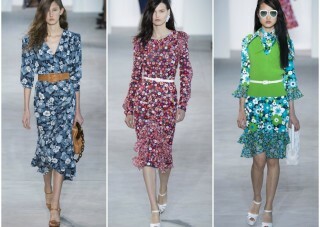 As I was flipping through a Vogue magazine earlier today, I spotted such a lovely dress featured in Michael Kors spring campaign.